Get ready to dig in. It’s amazing how, with a little imagination, the beach at Birch Bay transforms in to a series of sandcastles and sculptures. Great for businesses to get together with employees and build a “Business Sculpture.” Have some fun and see what you might come up with! 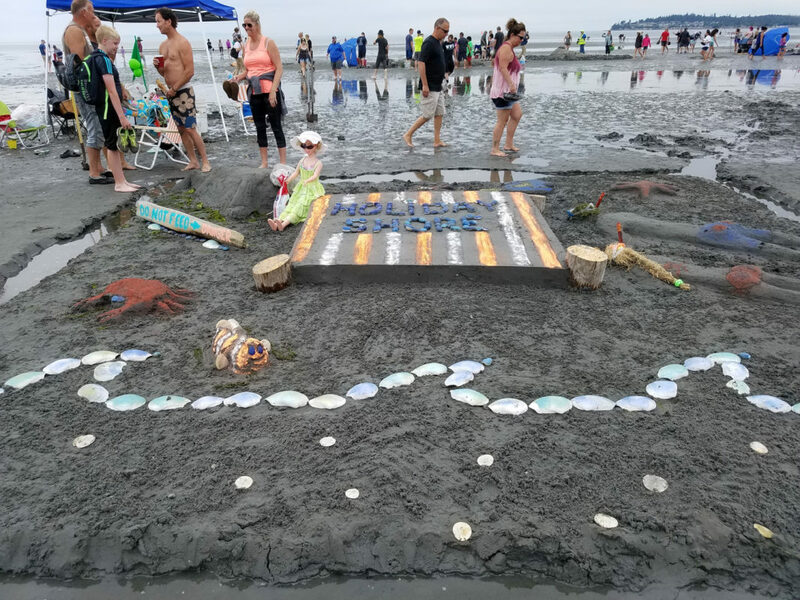 Spectators will find participants using sand, water and any other natural materials found at the beach to construct their castles and sculptures. This event is open to individuals, teams, schools, families…everyone!